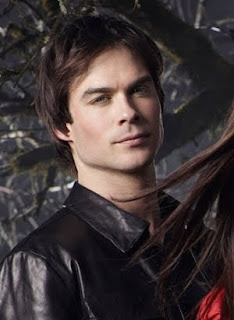 I'm a big fan of vampire diaries. I have never missed any episode. I wanted to make a blog for it. I know most of you love it. 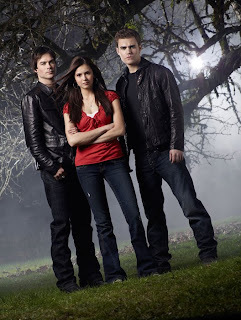 Stephen Elena and Damon are so great in the series. I hope all of you will enjoy this. 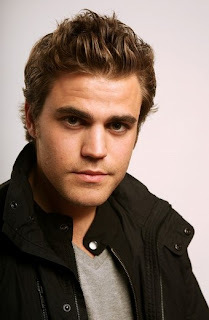 Vampire Diaries is a novel series. The Vampire Diaries trilogy was first published in 1991, and the fourth book in 1992. I'm following B.Sc in Information Technology course at University of Moratuwa Sri Lanka. Currently working as an associate software engineer at GTS.